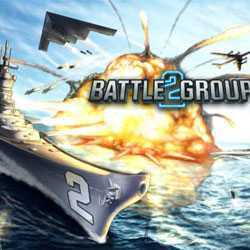 Battle Group 2 is an Action and Strategy game for PC published by Merge Games in 2014. Terrorists are getting the control of your lands. They want to destroy everything on their way. Now, You have to take the roll of a commander to defend against the terrorists. It won’t be easy!